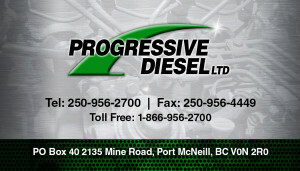 We are the Diesel experts! 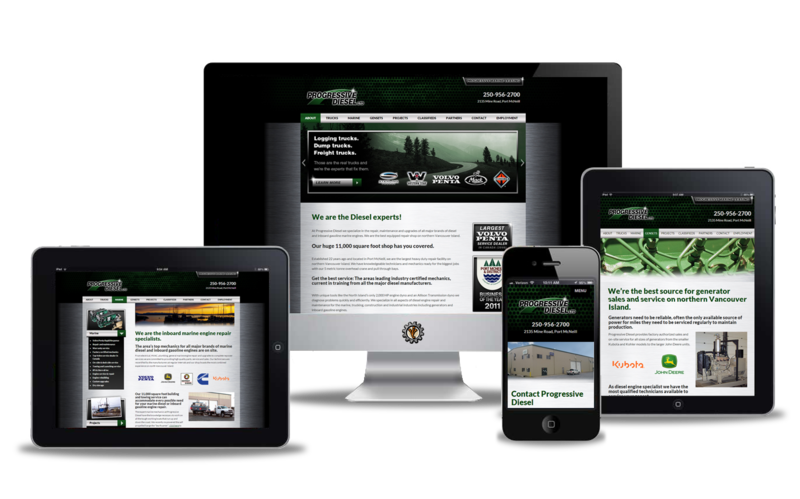 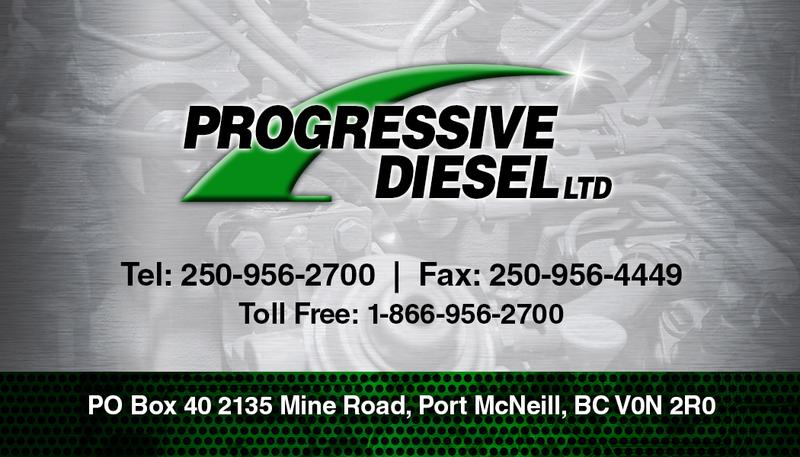 At Progressive Diesel we specialize in the repair, maintenance and upgrades of all major brands of diesel and inboard gasoline marine engines. 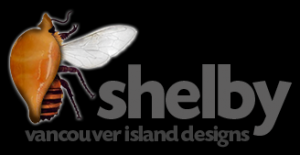 We are the best equipped repair shop on northern Vancouver Island.